Does a pregnant pause give birth to little pauses after nine months? And how did it get pregnant in the first place? Was it, perhaps, inseminated by a break? A comma? Probably wasn’t a period. … think about that one for a minute. So when do I pause? In the shower for sure. It’s really the only place I’m not pulled away from by the needs of everyone else. It’s rare to sit down to a meal without having to get up half a dozen times. Same with doing the dishes, cooking, sitting at the computer writing a SoCS post. The “pause/paws” prompt is brought to you by Stream of Consciousness Saturday. Click here to join in today! 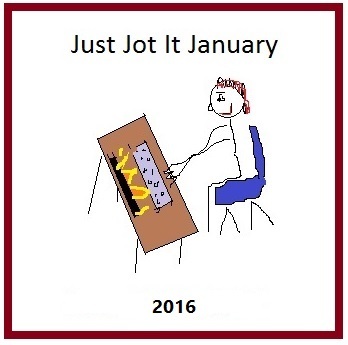 To find the rules for Just Jot It January, click here and join in. It’s never too late! 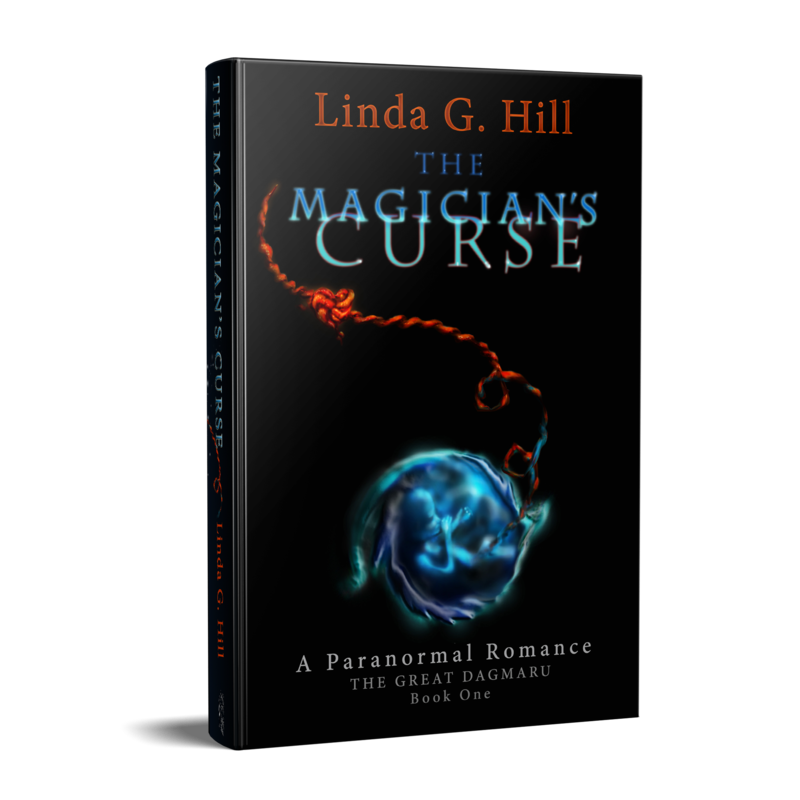 And don’t forget to ping back your January 2nd post here! Categories: Blogging, Blogs, Just Jot It January 2016, Prompt, Stream of Consciousness Saturday | Tags: children, family, fun, inspiration, JusJoJan, life, SoCS, WordPress, writing prompt | Permalink. 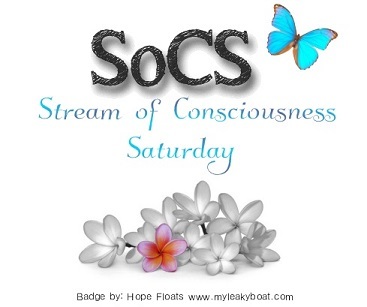 Pingback: Let’s pause for a second…#SoCS #JusJoJan | Forty, c'est Fantastique ! I’m not sure why your link didn’t work, but I’ll fix it. 🙂 Thanks for jotting, Candy! thanks for the fix. It was a typo on my part. Will I ever learn to proofread before hitting post? I’ve always wondered about those pregnant pauses, too. Is English really a gendered language after all? If pauses are female and can reproduce . . . unless, of course, male punctuation can get pregnant . . .
Great prompt to start the new year. Think I pinged, but if I didn’t . . . .
Pingback: Just Jot It January: Day two… | Diary of an Internet Nobody. I do my best pausing in the tub. I think it’s because I never take a phone or a laptop or a book into the tub. I’m far too clumsy. Sometimes I wish life had a pause button. So we can pause the good moments and treasure them a little longer. And for the bad times, pause for a moment to catch our breath. Wow. This is a great flow of words. May attempt a SoCS next time. I did not notice the pause. What a great way to combine them! 😄May I do the same? Hmm… ‘Cos am not supposed to edit the post for SoCS.